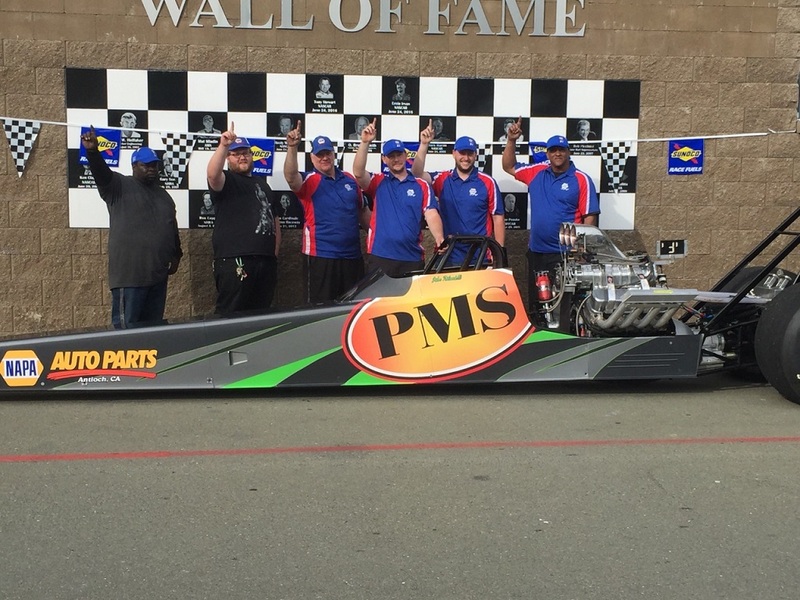 Paul's Automotive Center proudly sponsors their race team, PMS Racing. 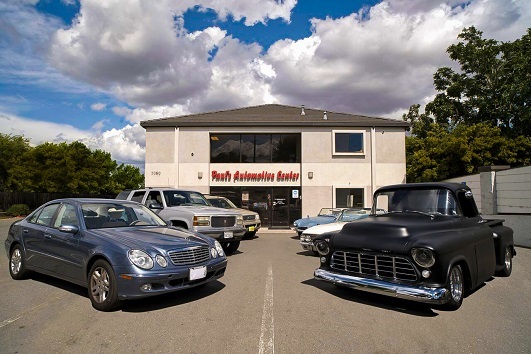 PMS Racing also is affiliated with Antioch Automotive Supply (NAPA Auto Parts). 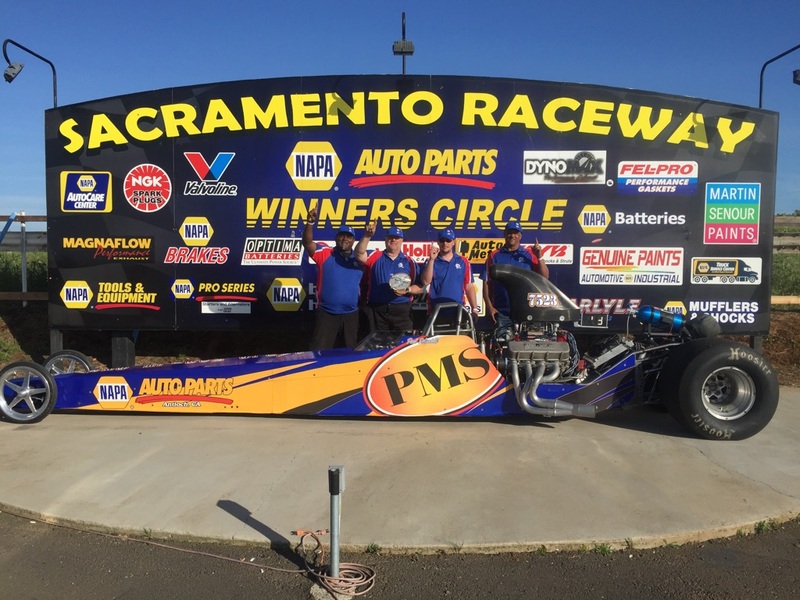 The team consists of three NHRA Division 7 participants, racing in categories ranging from Top Dragster to Super Gas. The team races at all Pacific Division tracks, but spend most of their time racing at Sacramento and Sonoma Raceways.